I am so OBSESSED with my Instant Pot. I cannot get enough of it. 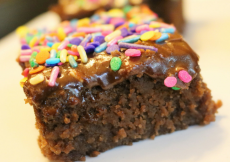 You literally can cook anything in it…even Cheesecake. I mean really you cook almost ANYTHING! As much as I loved the cheesecake the mashed potatoes I made in the IP (instant pot) were even better!! 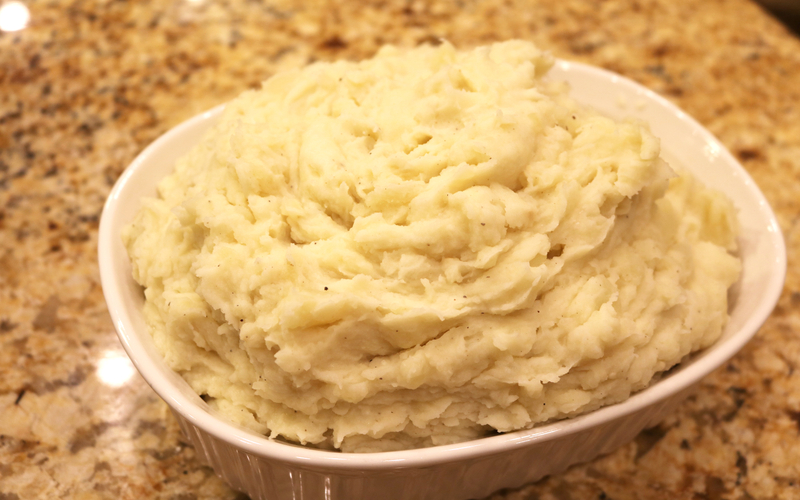 Mashed Potatoes are a passion for me. My MeeMaw was the mashed potato Queen and I learned all my best tips and tricks from her. 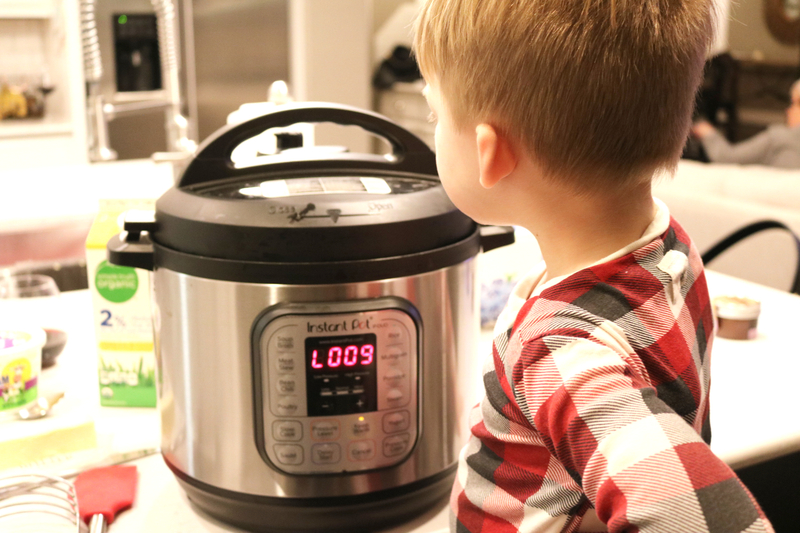 I am not going to lie I was a little nervous taking a favorite and trying to recreate it in the instant pot…especially for my mashed potato loving family. Thankfully they came out AMAZING! 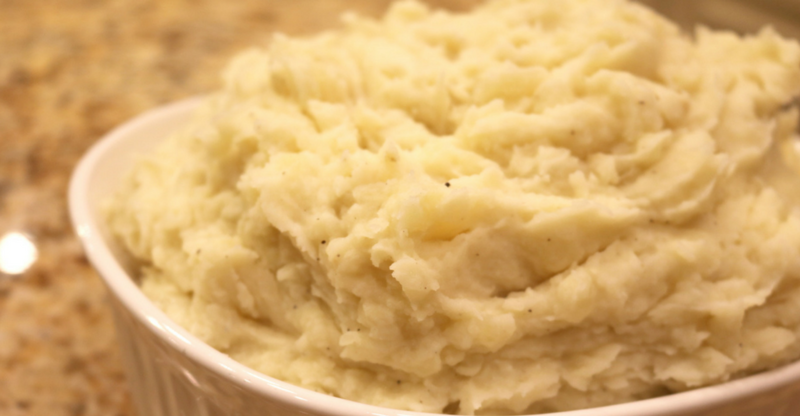 They were light and fluffy but still rich and creamy, making these some of the easiest, and honestly best, mashed potatoes I have made. 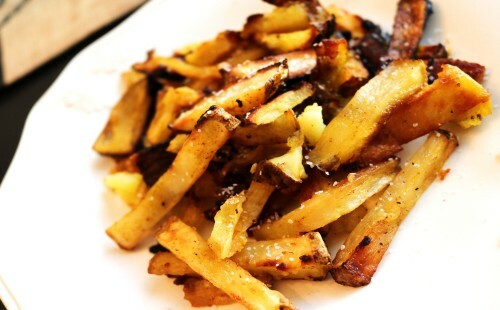 Literally I could make these everyday and eat them with anything and everything…and I know my MeeMaw would love them too. They say a picture can say a 1000 words and I think the one above does just that. He literally stood there, looking quite impatient, the entire time the potatoes cooked. Thank goodness they don’t take very long in the IP. 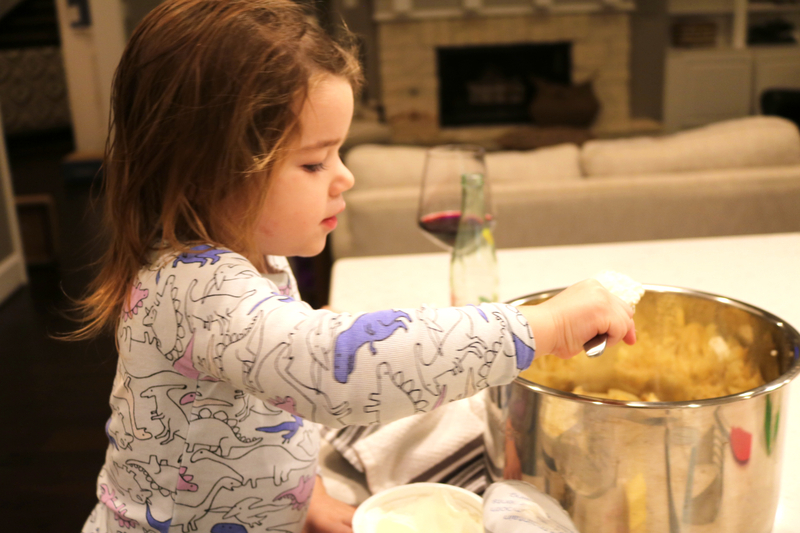 Once they were cooked and it was time to mash them up I got my niece involved as well…she was very intent on getting everything in there. She thought it was so fun to add everything in and then my nephew got to help “mash” them. It was a great time for sure. 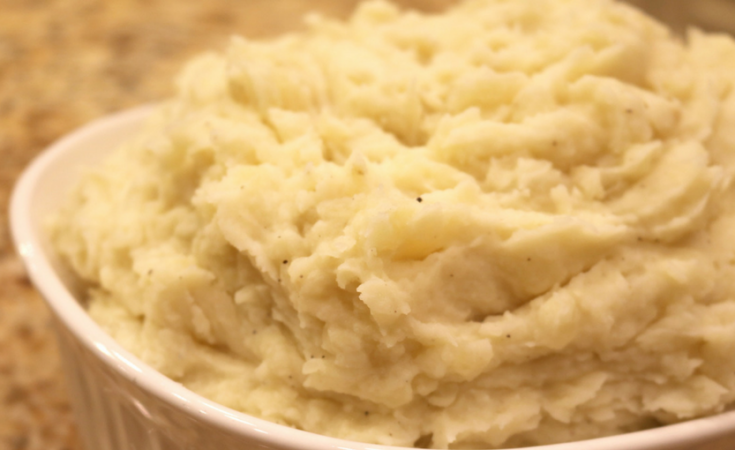 Rich & creamy mashed potatoes made all in your Instant Pot...start to finish in under 30 minutes. 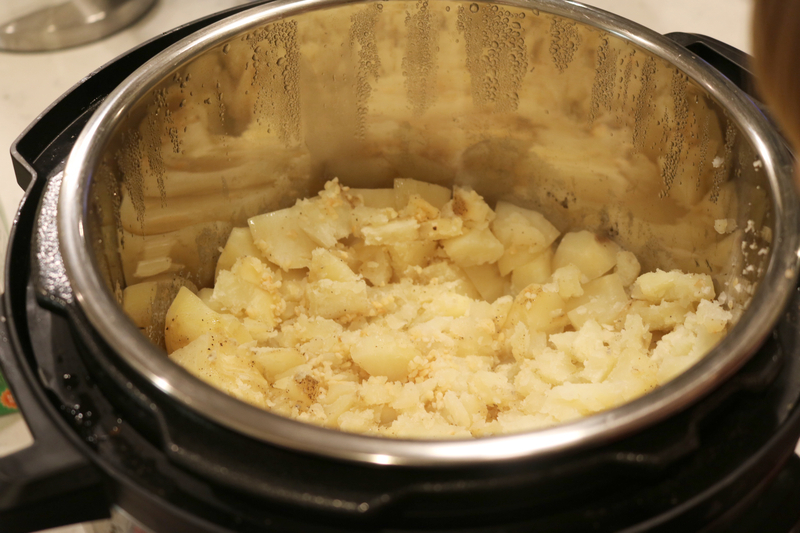 The beauty of making these mashed potatoes is that there is no draining involved. That means no facials when you drain the cooked potatoes. You literally remove the lid and add in the yummy and mash and voila your done. It really doesn’t get much easier. 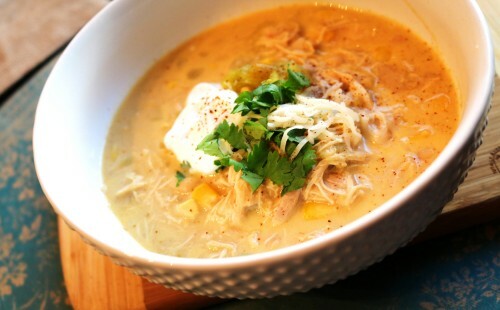 Trust me you need to make these this week for dinner! !